In this age of digital transformation, one of the top challenges in application development is the juggling act of increased delivery velocity and higher quality levels. 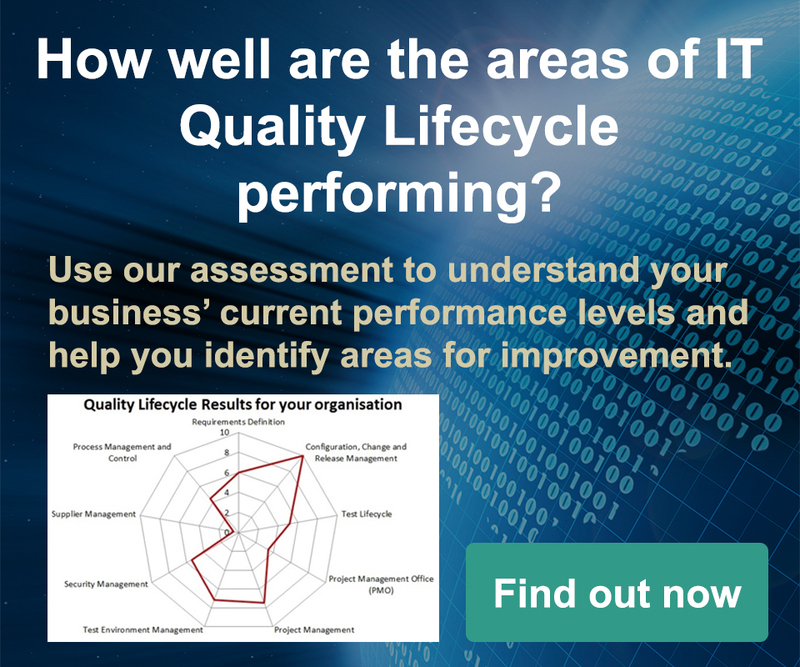 Key to achieving this is having quality measurements in place so you can understand in your real-time your delivery status and application quality. To understand where you are on the measurement journey, take our Quality Metrics and Measurement survey and we will send you the results. The metrics of “defect potentials” and defect removal efficiency (DRE) are valid for all digital applications. The current average for U.S. defect potentials is about 4.25 per function point. The average for DRE is about 93%. Best in class applications are below 3.00 in defect potentials and above 99% in DRE. To achieve these results you need quality-strong development methods such as team software process and you need pre-test defect removal such as static analysis and testing. Conventional approaches such as agile and normal testing are not good enough.